Welcome to Tastour – the award-winning Food and Drink Experience company based in and around London! 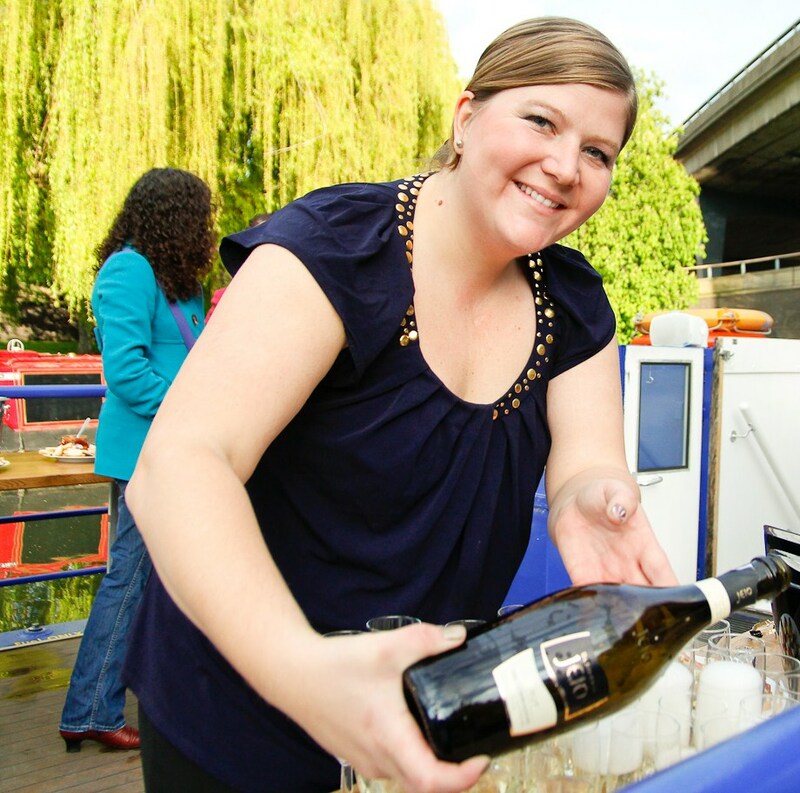 We host fine wine and delectable food tastings, anywhere, and for anyone! It’s fun, sociable, engaging, and affordable to all! After you register your voucher, why not have a look and see what else we have coming up? Wondering what you’re getting yourself into? Here’s our recently launch youtube video http://youtu.be/XT2ayPO4ksw, we’re currently editing our MiniTASTING video, and assure you you’ll have just as much fun. 1. Go to the Events Page. Find the date you’d like to attend. Click the Book Tickets button. 3. Bring your voucher with you to your event. PS… We have a special offer just for you! We want you to taste the world…and have fun doing it! Tastour is for anyone, whether single or partnered, who enjoys mingling with others whilst learning about and experiencing the pleasures of our gastronomically fascinating capital. Forget about boring sales pitches, or stuffy lectures! Our events are just as likely to showcase activities such as high-speed boat rides, horse races, or river walks, in addition to more formal social events. Membership with Tastour brings with it unlimited access to some of the most exciting and fun wine and food gatherings in the country (dare we say the world?)! – Save up to 70% off Pay-As-You-Go Events (a total savings of over £500 per year!). This entry was posted in Uncategorized on 15 January, 2012 by adminfw.